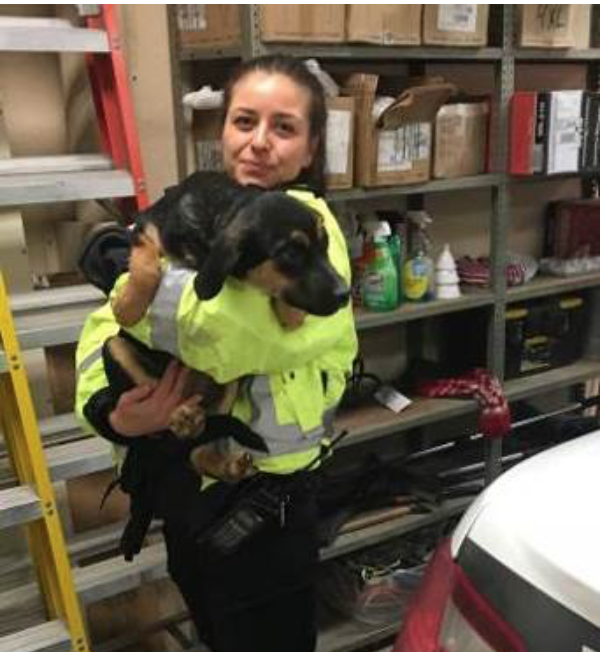 WINNIPEG - 15 Dogs were rescued from what police described as "the worst conditions they have ever seen dogs subjected to." 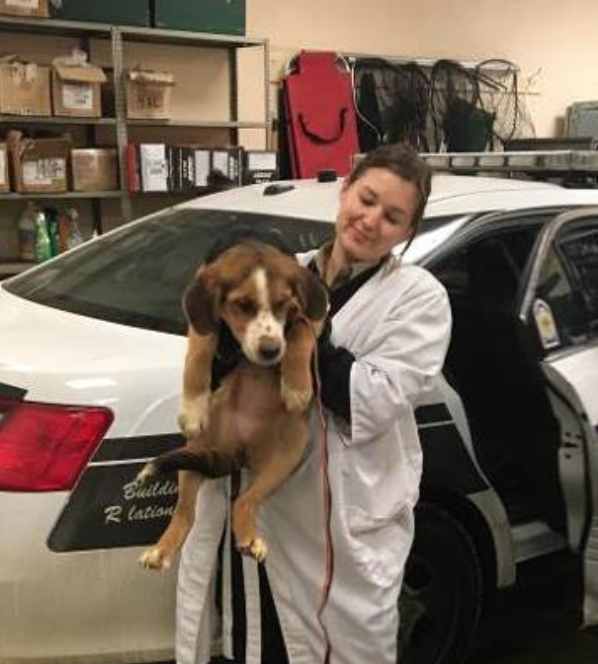 On January 4, police were following up on an unrelated matter on home street when they noticed a strong smell coming from a nearby home. The smell was so strong that they decided to investigate and found 15 dogs in obvious distress inside the home. 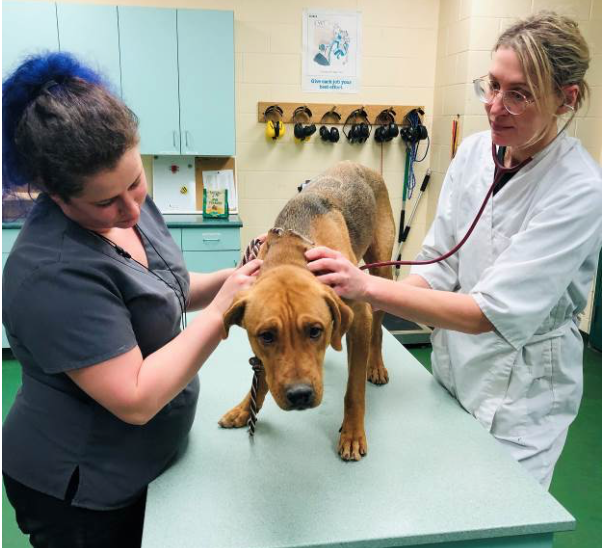 The City of Winnipeg's Animal Services Agency provided emergency assistance and the dogs were rescued from deplorable conditions including no food or water and a large build-up of feces and urine. The dogs appeared to have been abandoned and had begun to consume parts of couches, beds and walls. They are now receiving medical care and will be placed up for adoption at a later date. It is important the residents provide proper food, water and shelter for their pets. The legal limit for dogs is 4 in Winnipeg. Suspected animal cruelty or neglect should be reported to the Provincial Animal Care Line at 204-945-8000.